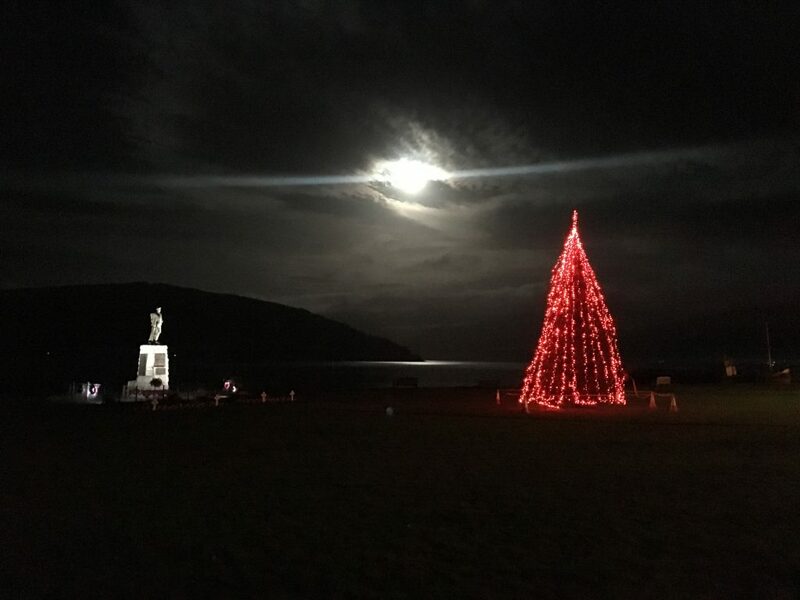 Argyllshire Advertiser reader Sean Dempsey sent us this atmospheric photograph, taken in early December on Inveraray’s front green. Sean explained: I was passing through Inveraray whilst working, just as the first of the cold clear nights came in. There was hardly a cloud in the sky, so I jumped out of the motor and took a quick snap on the iPhone.